I had the pleasure of photographing Elizabeth and Michael's wedding yesterday at Saltwood Church and The Grand, Folkestone. The sky was blue and the sun was shining - rather too fiercely for a wedding photographer's liking, but we did manage to find some shady spots with soft light. 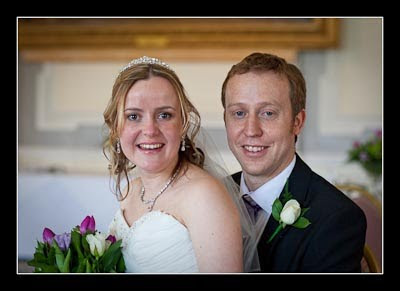 I've just finished processing their wedding photos and the wedding gallery is now online.